SFIA’s 2015 Future Industry Leaders Scholarship voting is now in its final week. Voting closes on Friday, July 24th for the annual award program, the winners of which will be recognized during SFIA’s Industry Leaders Summit (ILS) September 9-10 in New Orleans. Winners receive complimentary registration for ILS to further their networking opportunities. The online voting determines three of those five winners. SFIA has anonymously posted the application essays of the thirteen applicants that made it into the final voting. Voters can view the candidates’ essays and gain some insight into the opinions of some of the industry’s up-and-coming talents and future corporate leaders about key directions within the industry. A wide range of topics is on display this year; everything from product innovation and new technologies, to youth sports, to personal fitness, were submitted as key topics. Voters are allowed to cast votes for their top three favorite submissions. This is the third year SFIA has awarded the Future Industry Leaders Scholarship. The previous two classes included Easton-Bell’s Advanced Concepts Engineer, and former Frontier League pro baseball player Keenan Long, former Adidas national running specialty sales director Mike Gugat, and VP of Marketing for Lose It!, Elyse Winer, among many others. The scholarship adds an opportunity for the industry to give a nod to those who will lead the industry into new territory in the future and keep it growing. The complementary ILS registration continues to be a prize worth striving for those interested in doing their part to cultivate and improve the world of sports and fitness products. 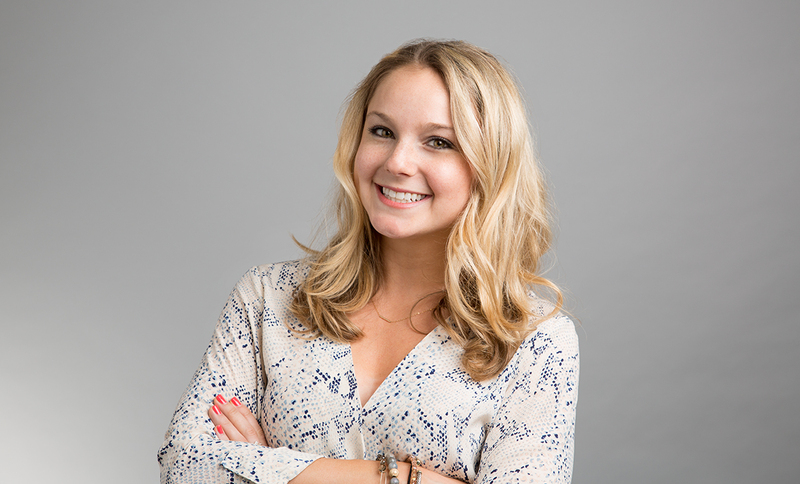 Meet Elyse Winer, windersurfer, former healthcare professional, and Senior Manager for Marketing & Brand at SFIA member MC10. Continue reading to see the full interview.